Are you looking for a Bank job? This really great opportunity for you. Bank of Baroda Online registration started for Specialist Officer post. 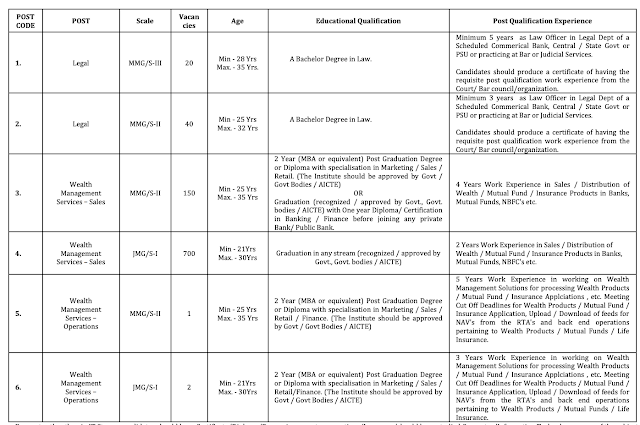 193 Vacancies available in Bank of Baroda for SO post. Don't miss this opportunity. 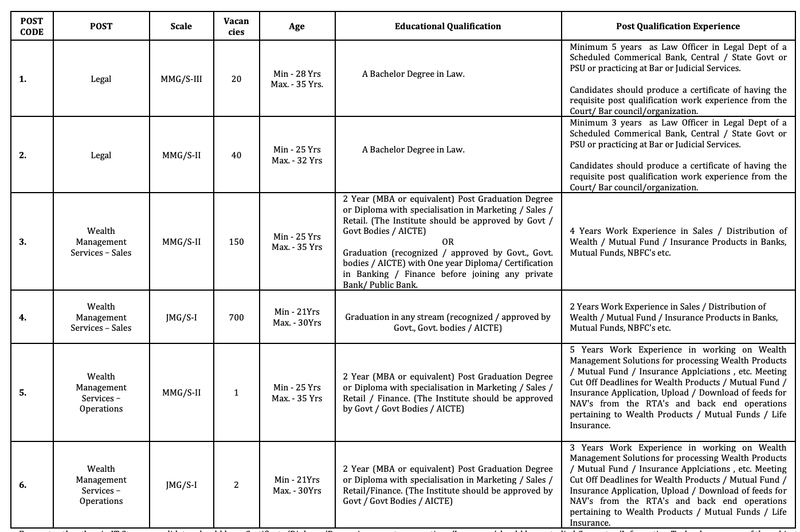 How to apply for Bank of Baroda Specialist officer post? Step 2: Fill all details and click Save & Next. Step 5: Finally, Make payment and submit your application.